Today we will do a bit of hill walking as most of us have consumed those extra calories between the Christmas and New Year day 😉 Comeragh Mountains is a good place to start since you have already seen them from the top of beautiful Slievenamon. 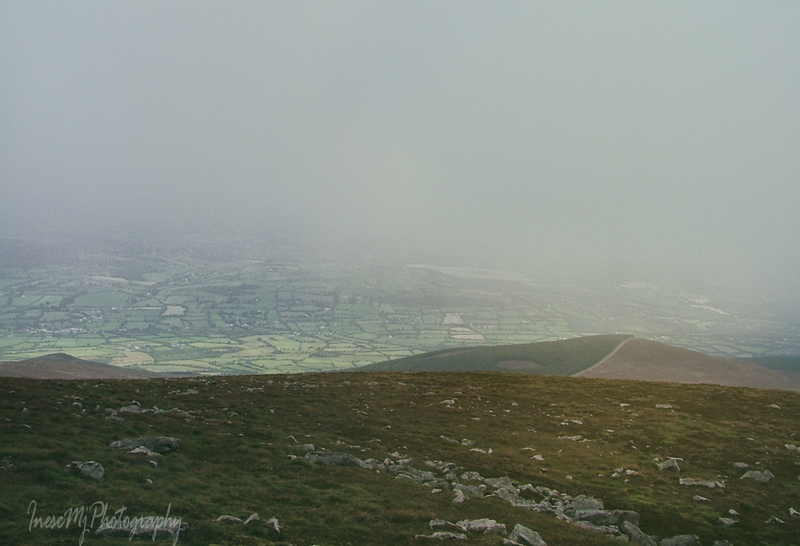 Here she is, my favorite mountain, as seen from the ascent to the Long Hill of the Comeraghs. First of all we will find the source of peculiar clouds that look so nice in the photographs, so let’s walk towards Slievenamon and have a closer look. Bulmers! Or Magners, as the product is called outside of Ireland. 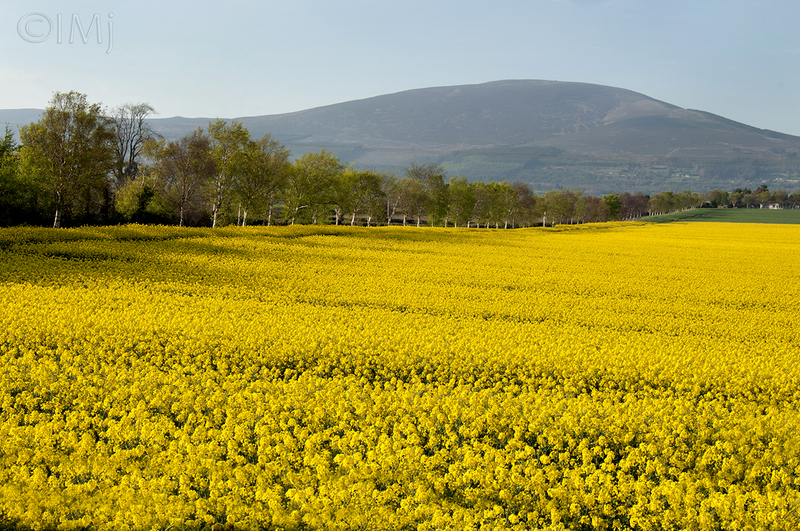 Famous Irish Cider brewery is situated right next to Slievenamon. It also produces clouds 😦 Just look at the next image. It is not always that bad though, but some days are worse than the others. Dramatic clouds enhance your photographs, but is this steam emission harmless? I don’t know. 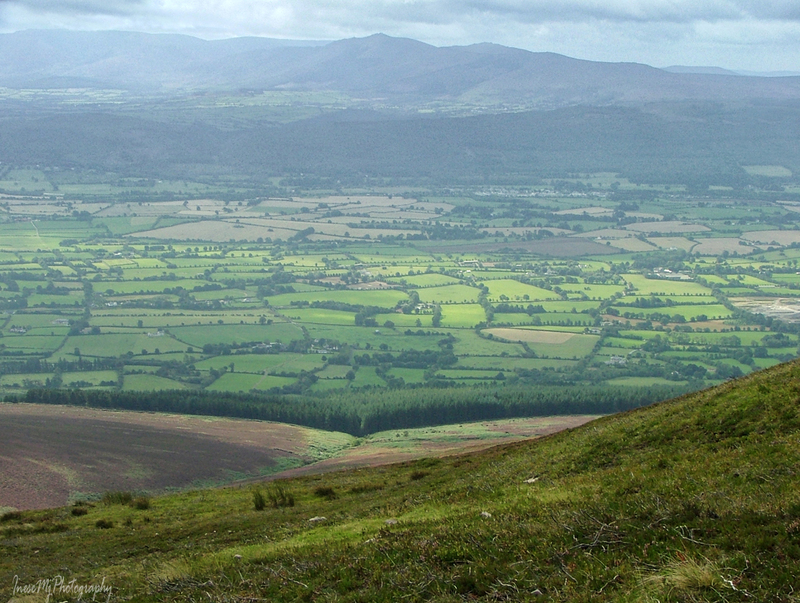 The Comeraghs are formed by twelve mountains and various hills. 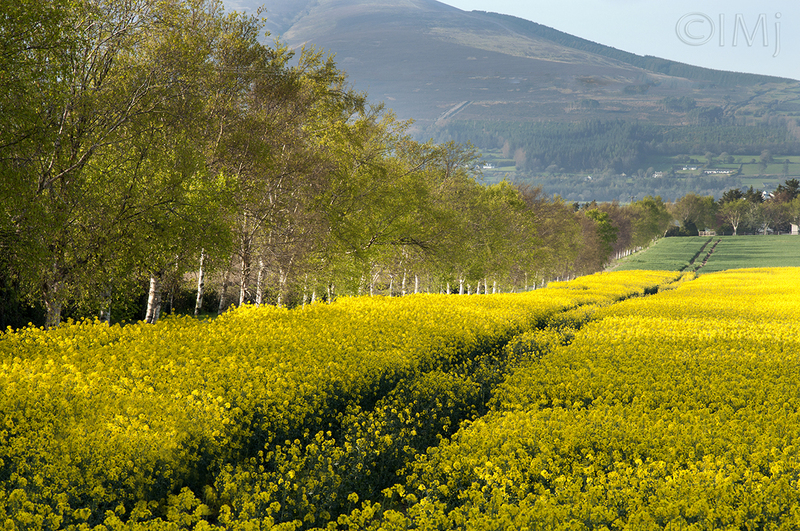 They are located between Clonmel, Ballymacarbry, Dungarvan and Rathgormack. The highest point is at 792m ( 2,598 ft). 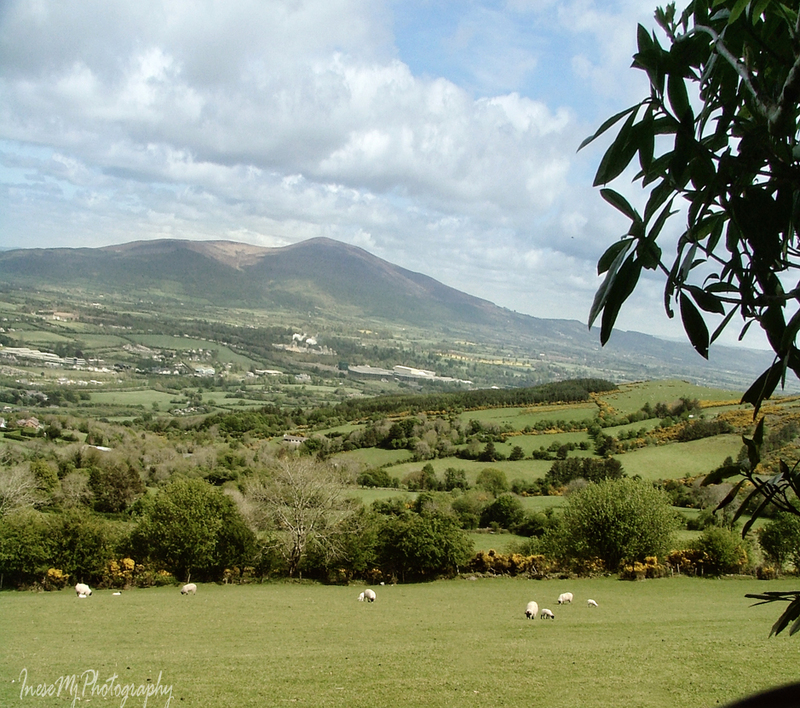 In the photograph below you see the foothills of the Comeraghs from Clonmel side of the mountains. The upper part of the hills is wrapped in a tick cloud. This picture was taken in March. The setting sun colored the tops of the bare trees and made them look like autumn foliage. 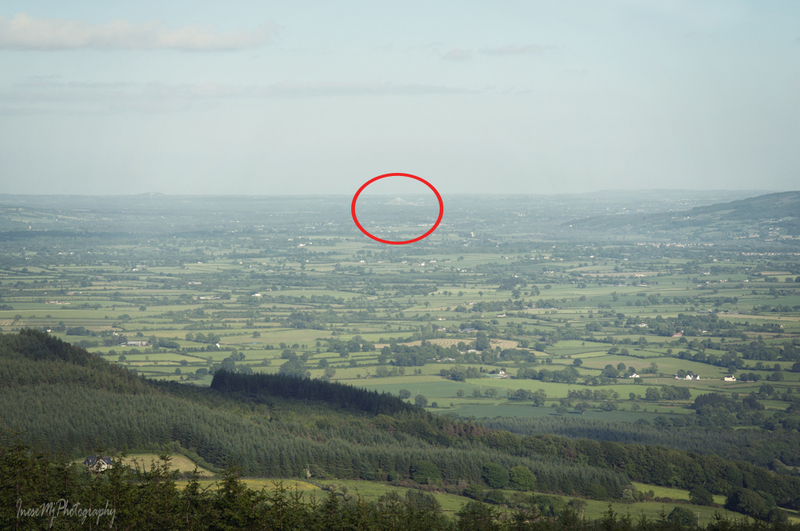 You are standing on the top of Scrouthea Hill – Cnoc a Chomortais. 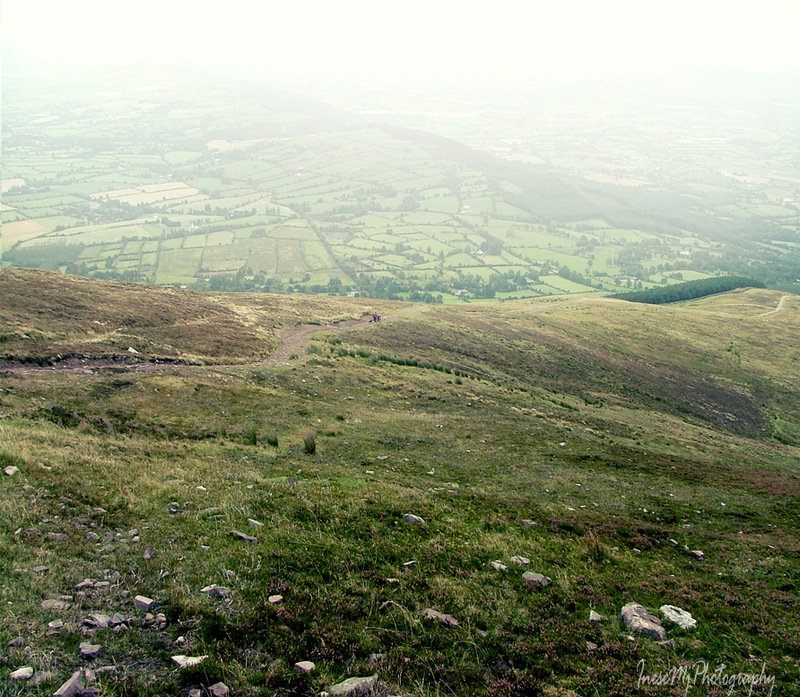 To get there you walked from Clonmel town all the way up, catching your breath and feeling lightheaded. Well, you can also drive most of the way. If it is an August Bank Holiday, another thousand people are walking up the hill beside you, partaking in the annual tradition of The Holy Year Cross Walk. The Holy Year Cross was erected in 1950. The original timber cross was carried by fifteen strong men. From here you will walk south. The picture gives impression of a rather flat surface. In fact, the descent and the following ascent are quite steep. All the brown-colored area is infamous Comeragh bog. It is wet all the year round. In summer, the bog turns purple with the blooming heather. 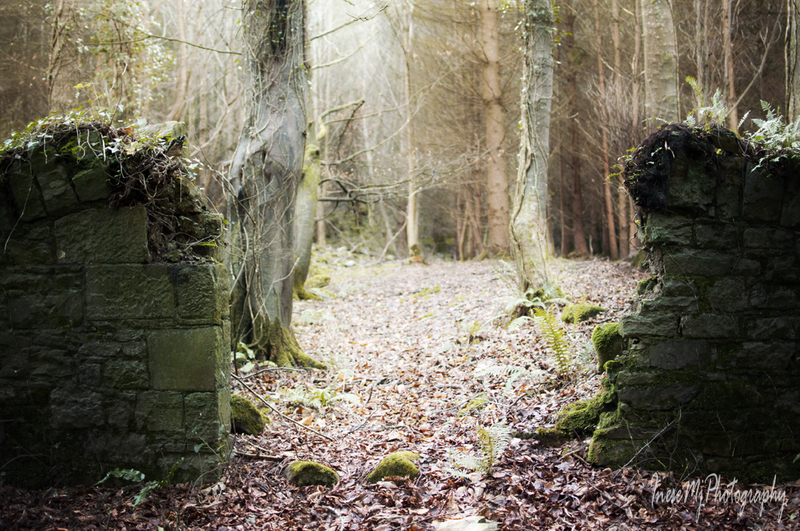 Before you continue uphill to the crest of the Long Hill, walk off the main path to visit the abandoned farmstead that used to be a home to the Ireland family. The Ireland family farmstead is the most tranquil place I have ever visited. You will spend at least an hour around the farmstead reflecting and meditating, taking photographs and enjoying the beauty and serenity. Only a hiking club party might disturb your peace, but this seldom happens. A lone hiker will more likely wait until you leave, and come down later. After walking through the bog you will appreciate the flat, firm and dry land and silky grass of this oasis. How sad it is that the family had to desert their home and fields as they had given up the struggle to work the land. By the way, the Ireland children had to climb the hill to attend the school in Clonmel. Leaving the oasis you continue uphill through the bog to the summit of the Long Hill ( just for a spectacular view), keep walking south until you reach Lachtnafrankee mountain, and then a steep ascent takes you to Glenary river valley. Across the river, there are remains of Glenary village. This was a street with the houses on the riverside and the fields on the hillside. 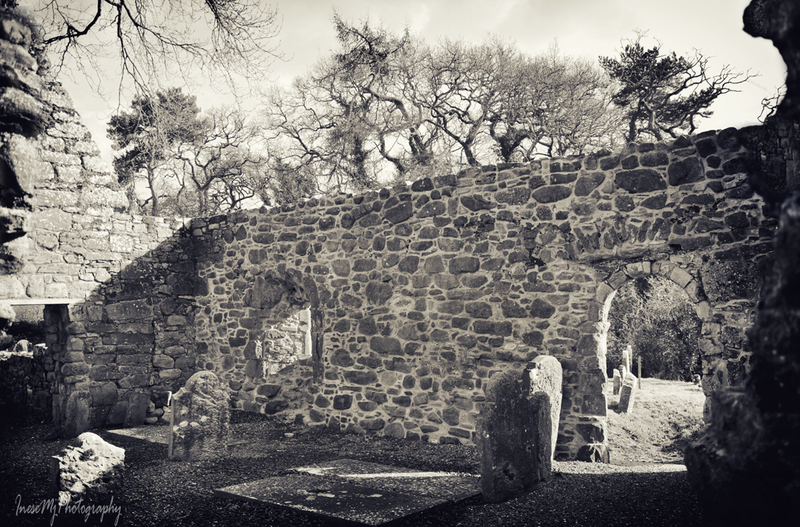 The village mostly consisted of clochans – clusters of houses with a shared entrance and farmyard. 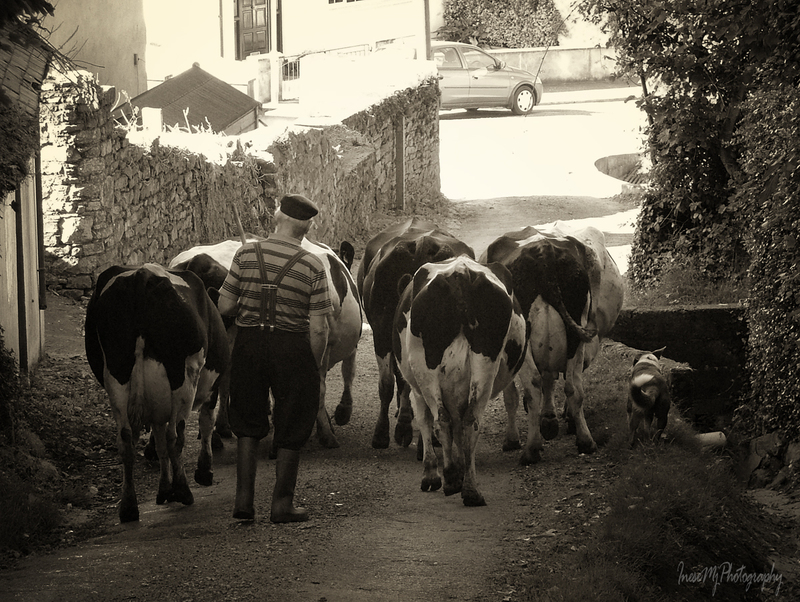 It is difficult to believe that the last inhabitant left the village in the 1960s. His house had thatched roof and red door. It only took a few decades for the Nature to consume the buildings so that some of them literally disappeared. 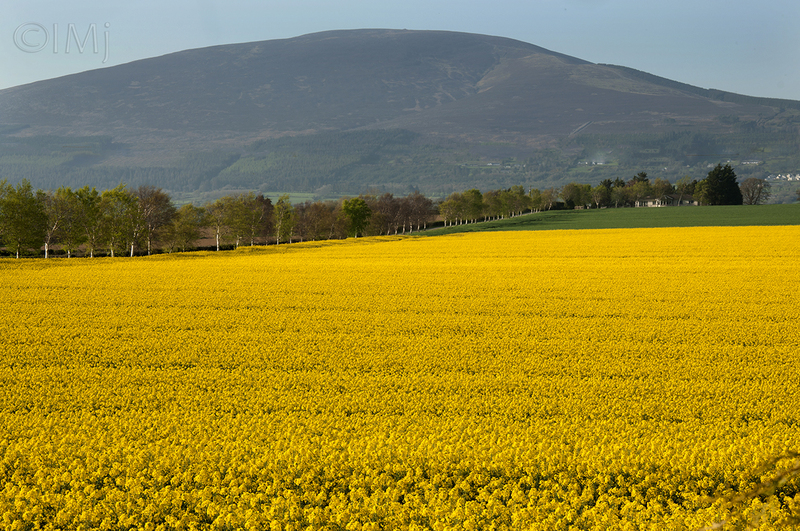 Glenary with Long Hill and Laghtnafrankee mountain in background. The view from the hillside over the valley. Carey Castle I recently wrote about is in the woods behind the cottage. To return to the Cross you climb a steep and muddy track – you will need your Wellies for that. A herd of cattle walk in the deep mud twice a day, which doesn’t improve the surface of the track. This is the view from the top. The Cross is on your left, but it is not visible from here. These photographs are 8-10 years old. I have no time to return to the Glenary Valley, but I visit Carey Castle every year. It was a long walk but we only covered a tiny part of the mountains. 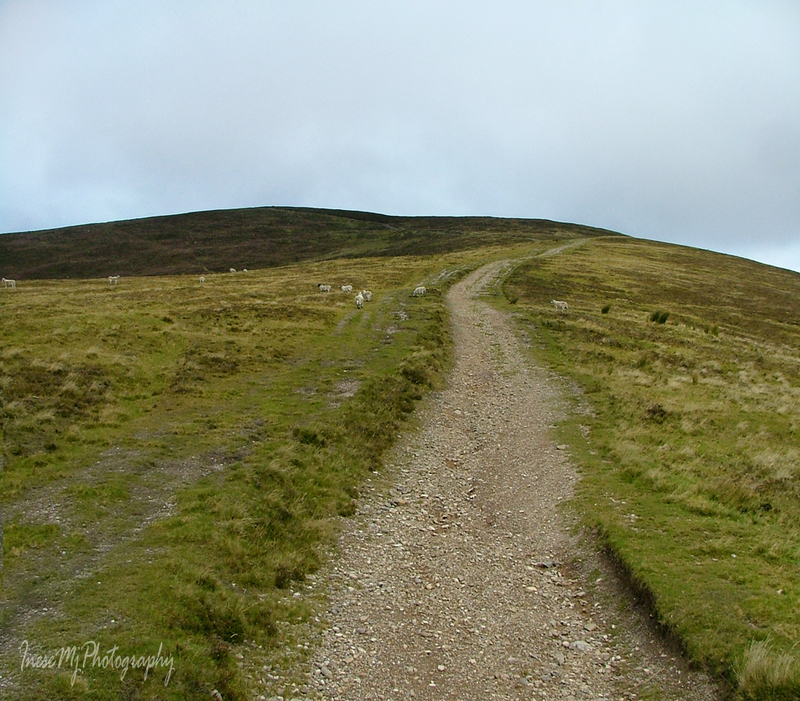 I am taking a break, and hope you will be in a good form to continue hiking in the Comeraghs in two weeks from now. Meanwhile, I will repost some of my old stuff from 2014. 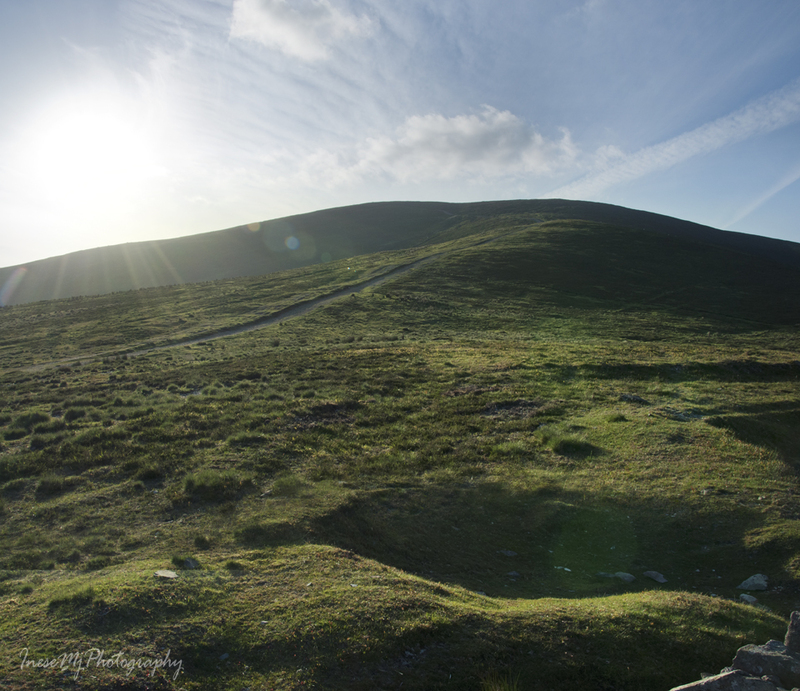 Before Christmas, I want to squeeze in a blog about the most beautiful mountain in Co. Tipperary – Sliabh na mBan, or Slievenamon. 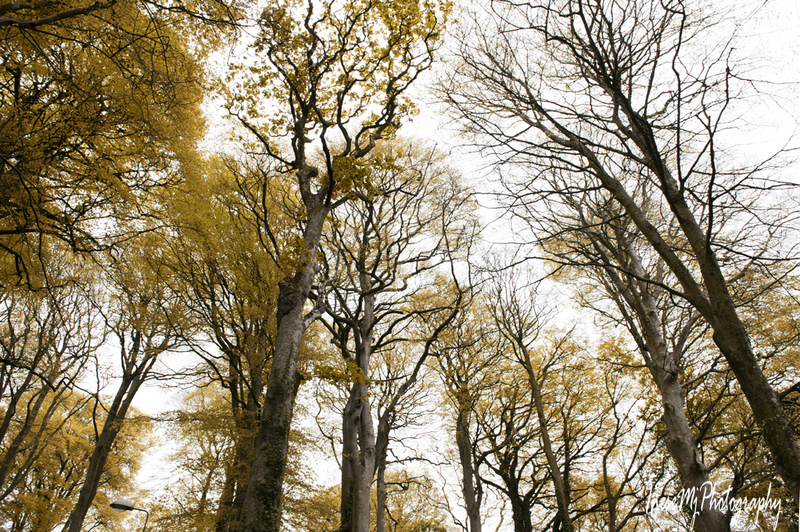 In the ancient times, when the slopes of the mountain were covered with forest of hazel, beech, oak and alder, young giant warrior Fionn mac Cumhaill went out hunting deer. It is when he met Sadhbh, the daughter of the magician Dearg, in a form of a white doe. 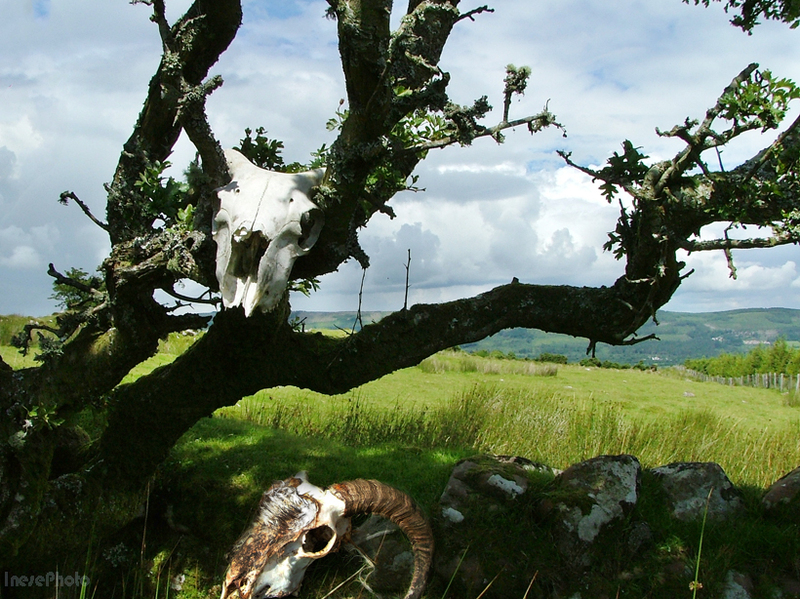 Sadhbh was turned into a deer by a druid Fear Doirich – Dark Man – whom she refused to marry. The forest is long gone, but the magic remains. 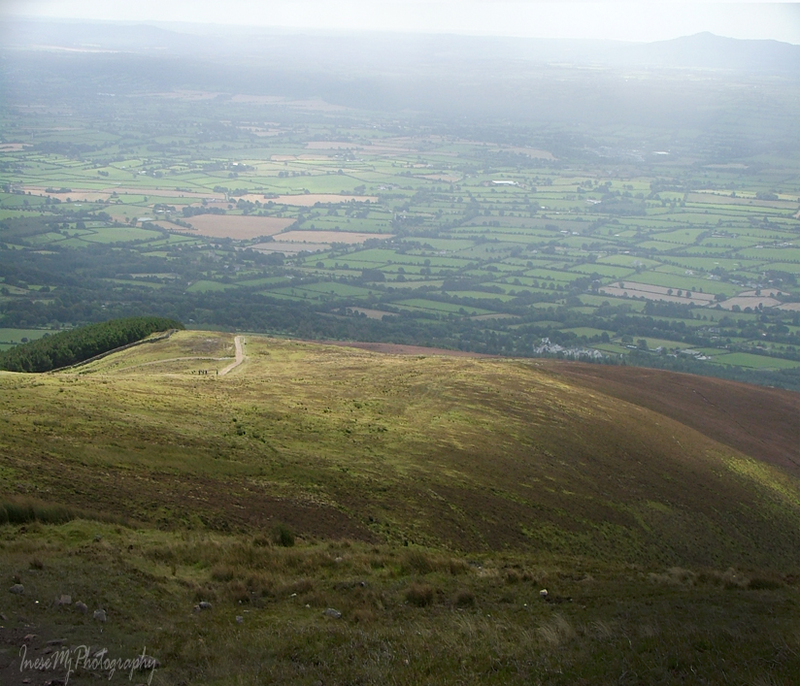 Slievenamon has a troubled history, and who knows, may be the Dark Man is to blame. 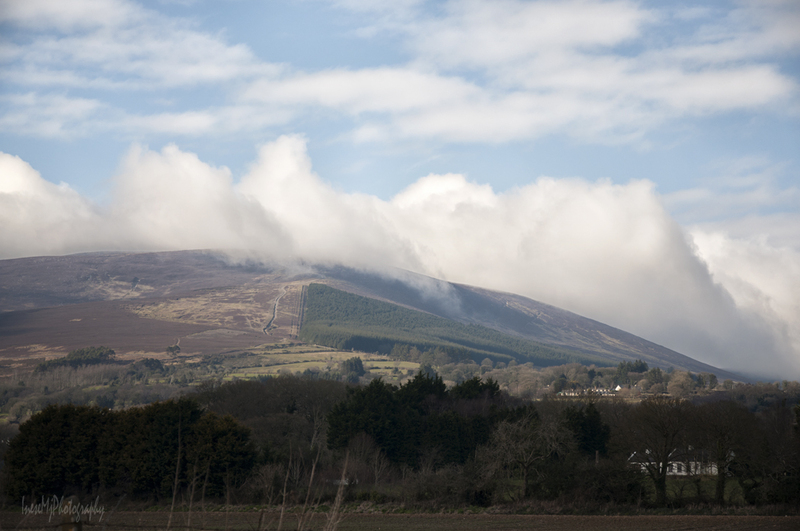 When driving from Clonmel to Waterford and back, Slievenamon is always in your sight. 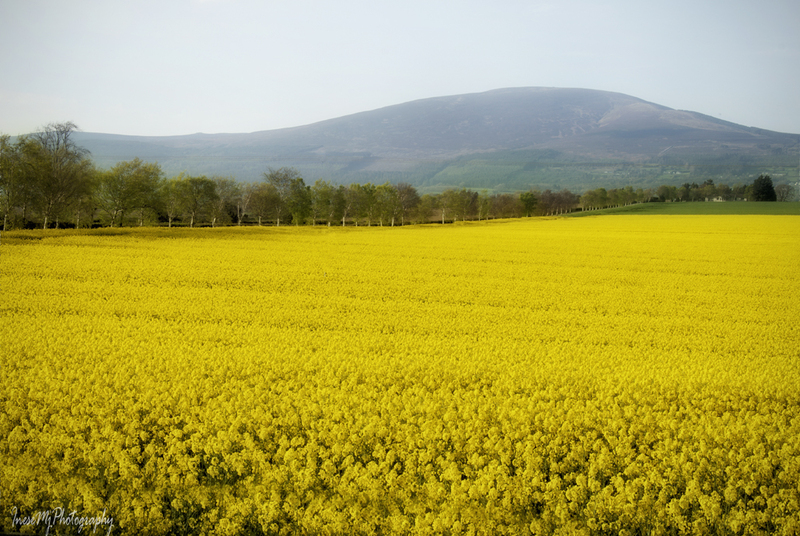 Seasons change, but Slievenamon doesn’t. The only change is an occasional layer of snow on the top. 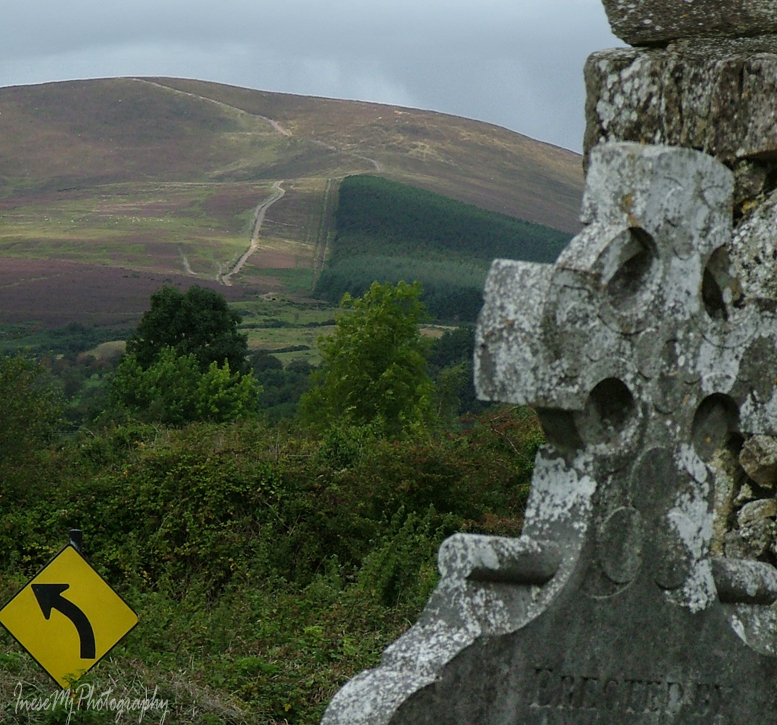 There are a few cute little villages at the foot of Slievenamon. 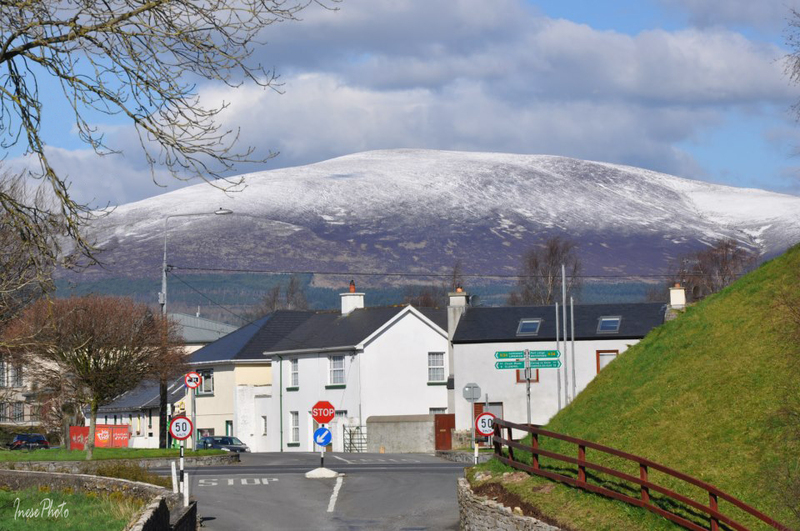 Kilcash is the one from where Slievenamon can be climbed. 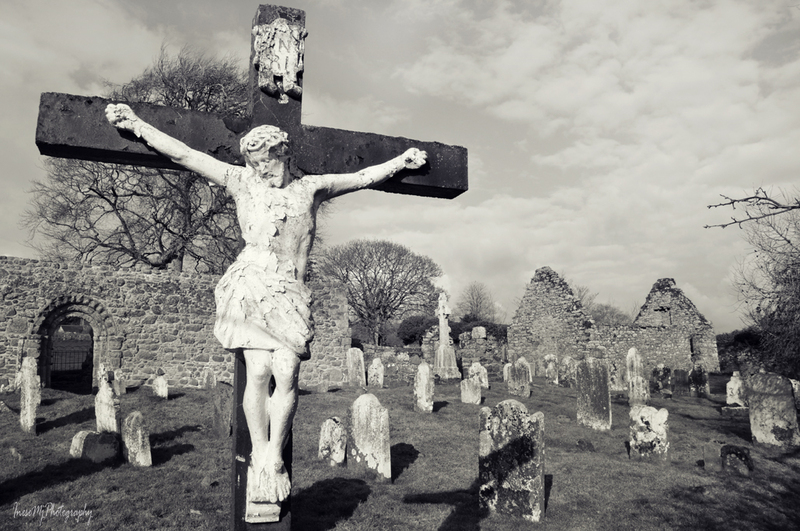 Another place to visit in Kilcash is Medieval church and graveyard, and the ruins of the Butler Castle behind it. Standing in the graveyard, I look at the path I am going to take to reach the summit. 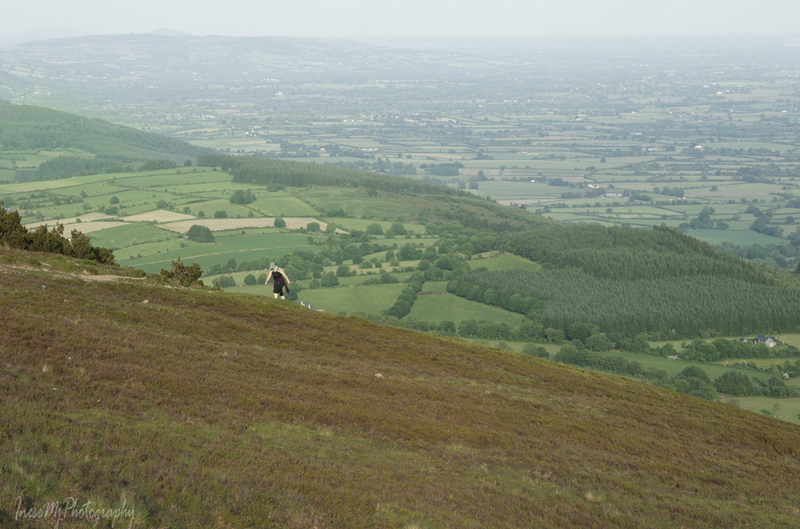 For a fit local resident climbing Slievenamon is a piece of cake, and it takes less than 50 minutes ( elevation 2,365 ft, climb 1500 ft ). People walk there with their dogs. I have been to the summit only once, when I was much younger. Since then I was only able to make it to the stone wall half way to the summit. The good news – you won’t get lost because there is a distinct track. Waterford bridge is 40 km away, but I can clearly see it. Closer to the summit, it is cold and misty. The ‘false summit’ – rather flat, with a pile of rocks (cairn) in the middle ( I am standing on it). Some people pick up a rock at the foot of the mountain and take it to the cairn to add to the pile. I was barely able to take myself up there… The cairn marks an entrance to the underworld, they say. Who knows. A less distinct path takes me a few meters higher to the real summit. Unfortunately I have lost the photograph. There is a waist-high standing stone up there. On the other side of the valley there are beautiful Comeragh Mountains. I will write about them in January. Always nice to see a friendly face. Walking down the mountain does not take that long. And here is a famous Irish song Slievenamon for you to enjoy. I share a link to the blog Walking in Sonoma County…mostly , and also to La Audacia de Aquiles mythology blog. Please visit and follow 🙂 I will be back with more historical facts and myths about this beautiful mountain. This post was written in May 2015, but something new came up, and the post was left in draft until I found it this week, and rewrote it, and added some new pictures to fit the season. 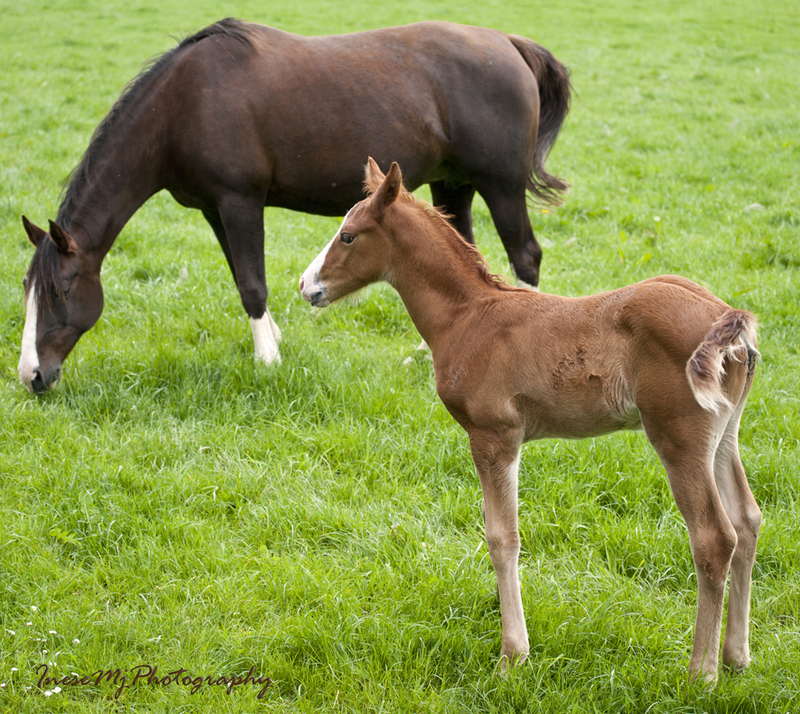 The opening photograph was taken in Kilmokea Country Manor House, the best place for event photography around here. 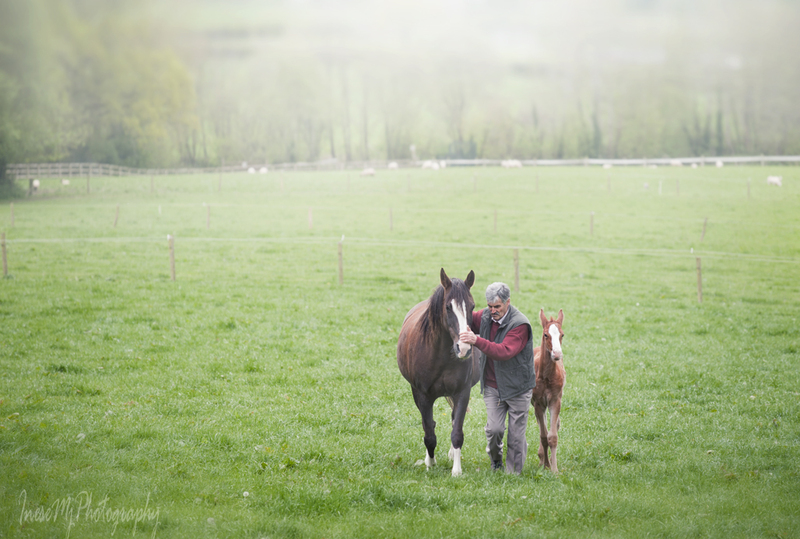 The real horses belong to Kildalton Agricultural college. 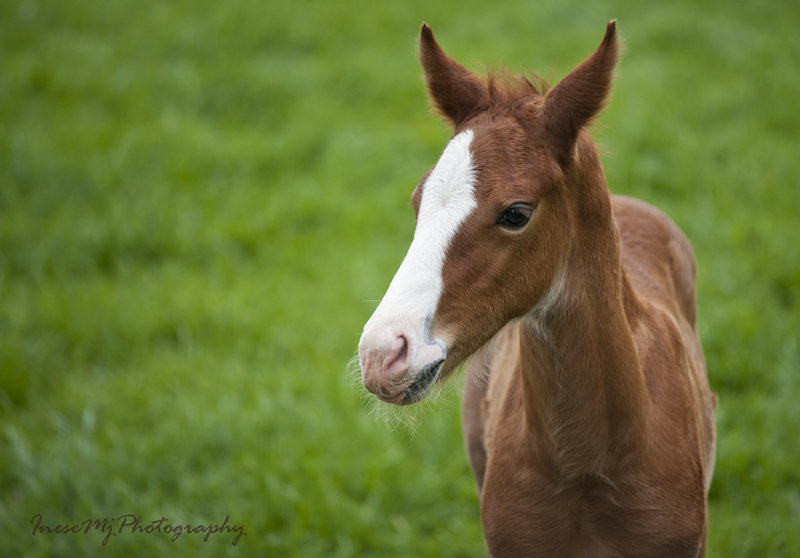 The college offers 18 courses, including Farm Management, Horsemanship, and my favorite Plant Identification & Use. I took the pictures in spring – the time of rejuvenation of life. 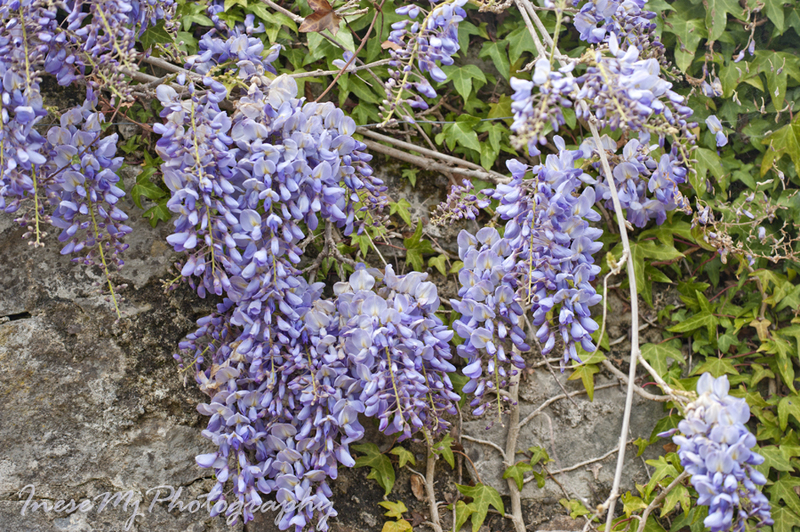 This Wisteria grows in beautiful College park. 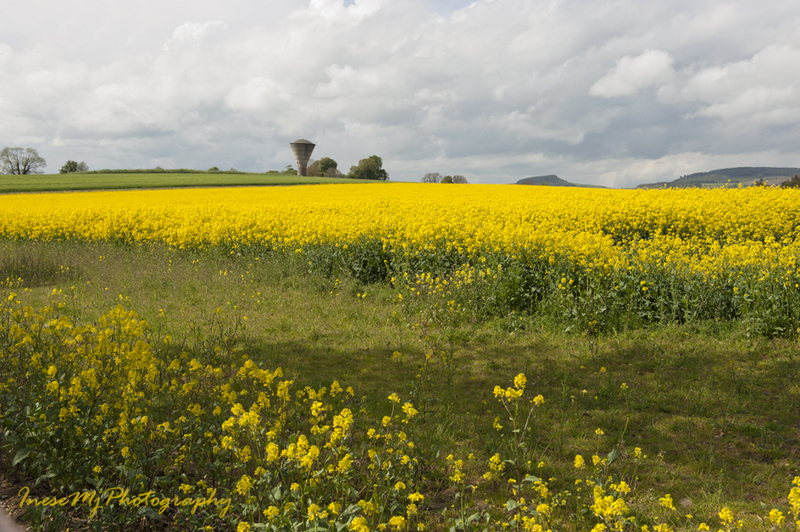 I am not sure if the rapeseed field is a college property, but it lays right across the road. 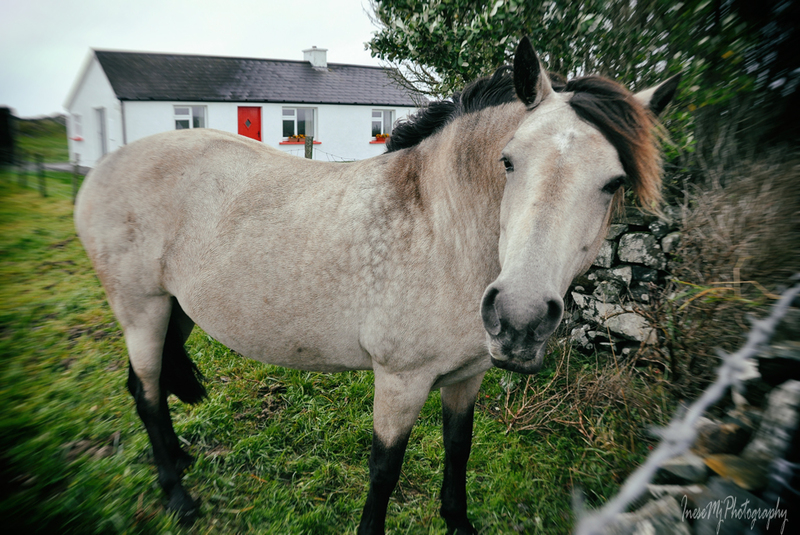 This horse is posing in front of a cottage in Connemara in the end of October. 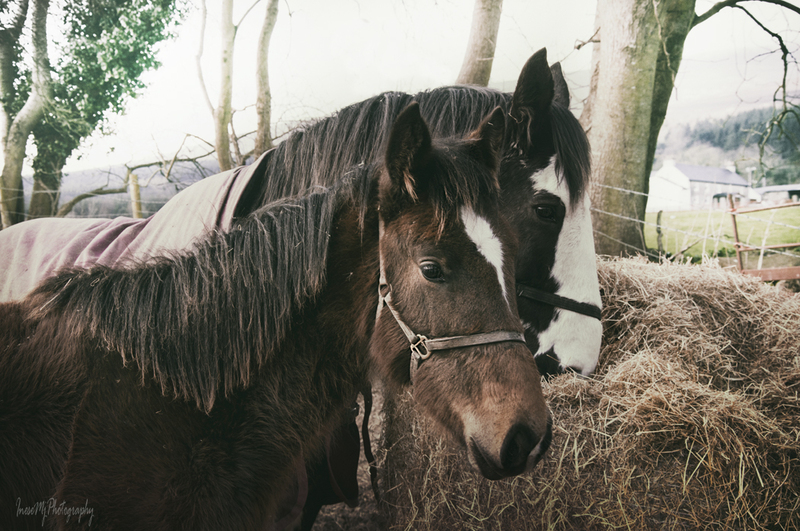 These two snack on hay in the paddock at the foot of Slievenamon mountain in December. The last leaves are still hanging on. 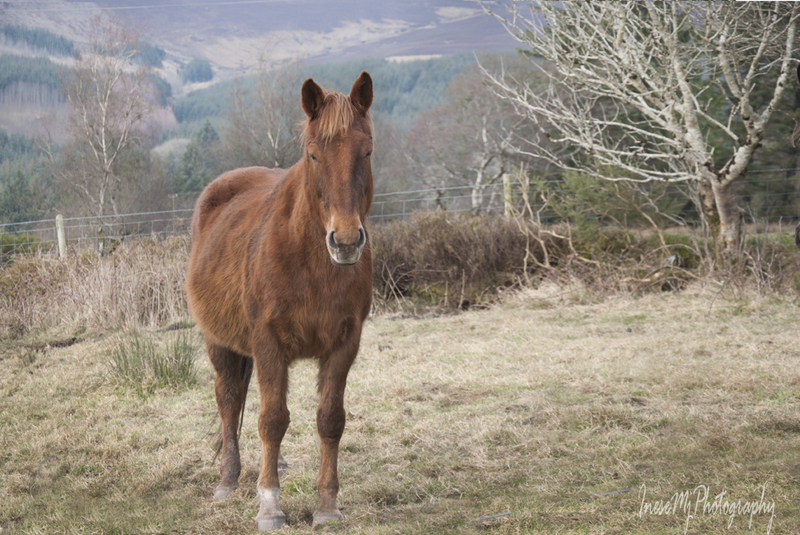 I took pictures of a semi-wild horse in winter. 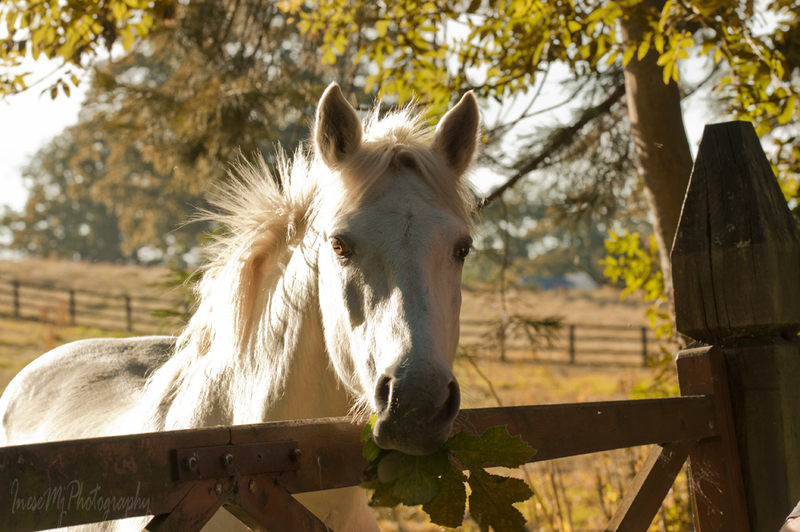 These are less fortunate – hairy horses with narrow eyes live outdoors most of the year. 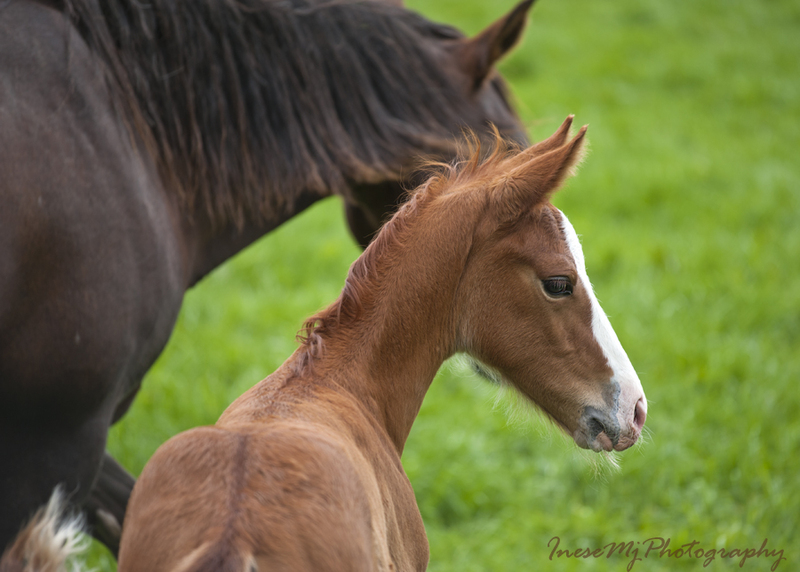 This post is supposed to be about horses, as the title says, but you know how it is with the internet – many titles are misleading, and many contents cannot be trusted. 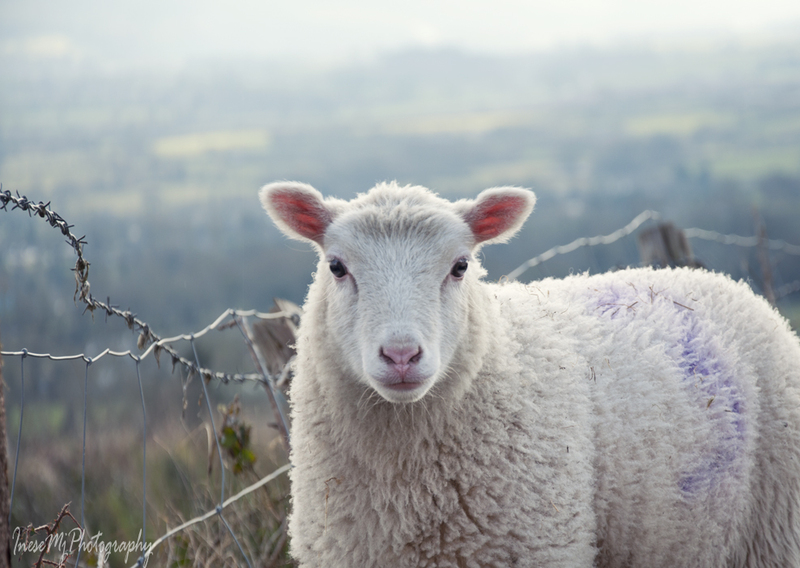 The truth is that there are other farm animals grazing on the mountain slopes. Like cows. 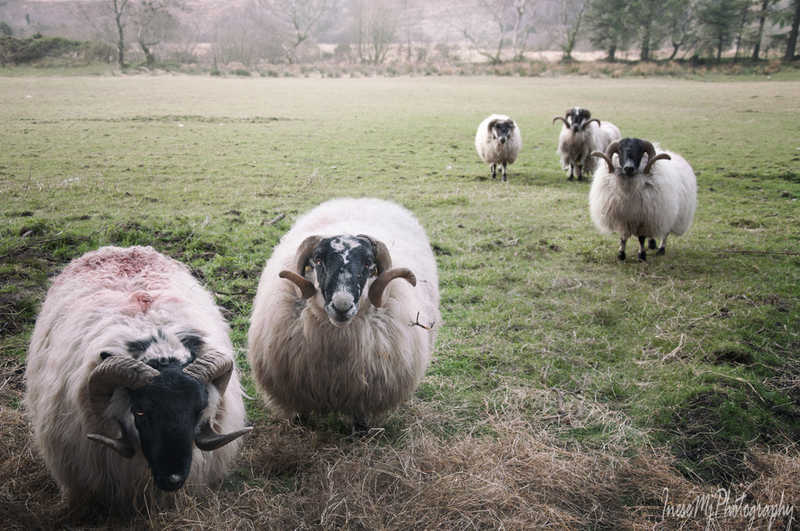 Some of them spend nights under the roof in a warm shed, but some stay outdoors for almost a year. The ‘wild’ cows grow a coat to stay warm. 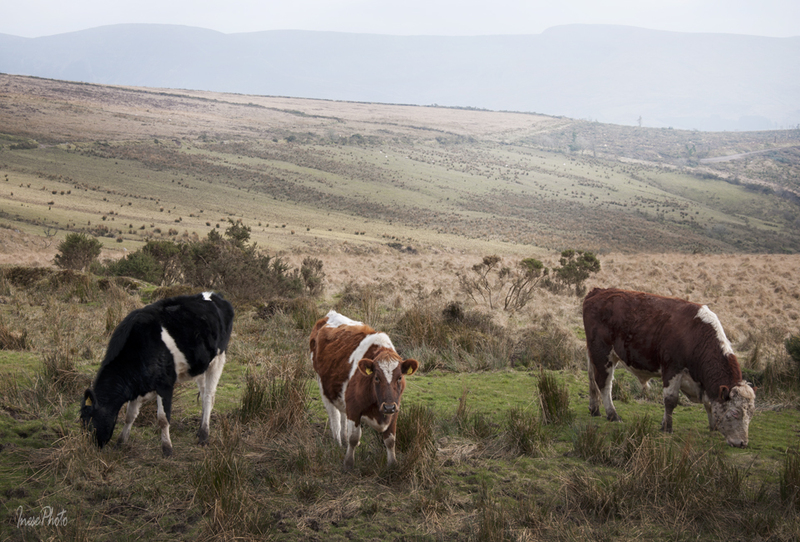 These cows live at the foot of the Comeragh mountains in Clonmel, and walk up and down the steep slope every day. 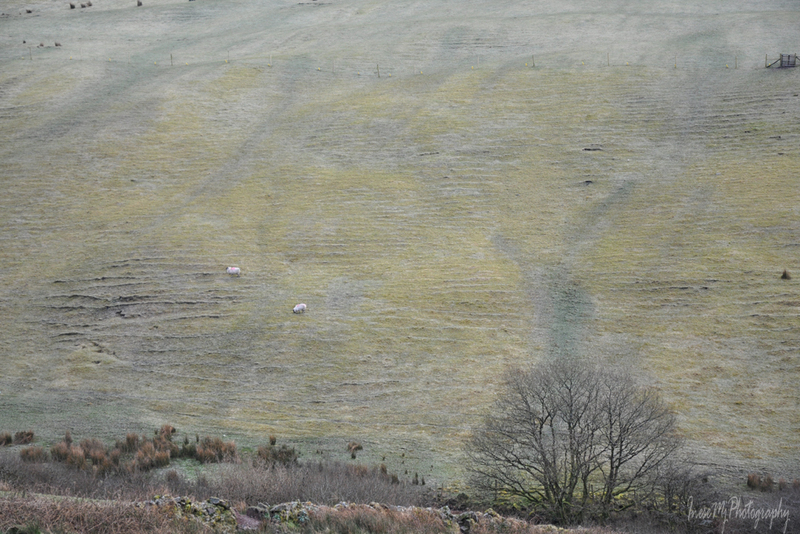 There are also sheep in the mountains, white dots. 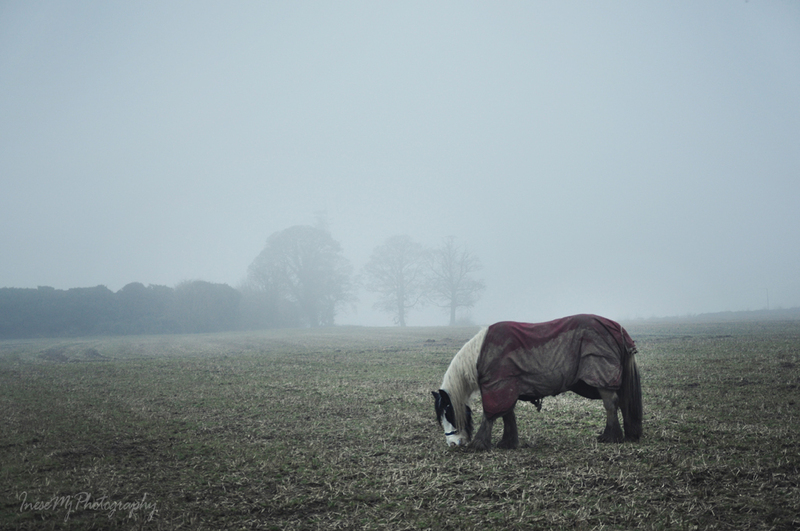 They look so very lonely in this picture, taken in the middle of February. I used to hike for hours, but I have never seen different kinds of animals fight with each other. I mean, I have never seen a horse kick a sheep, or a cow attack a deer, or a sheep give chase to a rabbit. If it is not food, they let it be. I wish all of us were wise enough to control our tendencies towards hate and aggression; towards being irritable, demanding and petulant. I wish we didn’t waste our time on being a smaller individual than we have the potential to be. I also wish that all political leaders demonstrate the best in judgment as they govern their countries, and never encourage their people to raise a hand against another human being, regardless of their race, political views, or anything else. My first year in university was a tough one. The course of veterinary gross anatomy had us all running like a maniac between the lecture theater and dissection lab from early morning until dark. Lab humor, only understandable to those who have actually ‘been there’, helped me maintain a healthy perspective on life no matter what. The Latin language course was compulsory, but we were expected to memorize not only the names of all the organs, but also the names describing all the specific features on an individual bone. Our teachers were experts in Latin language, and from them we learned many phrases, both useful and useless. We even sang four verses of Gaudeamus igitur at the ceremony in the beginning and in the end of academic year. On the last verse, our professors would stand up and respectfully nod to us all. I knew a good few Latin phrases before, from a handbook I found in my grandmother’s attic. One of my favorites was Memento mori – it sounded very mysterious and somewhat sad to a ten years old curious and life-loving girl. As an antidote to that one, there was Dum spiro spero – While I breathe, I hope. 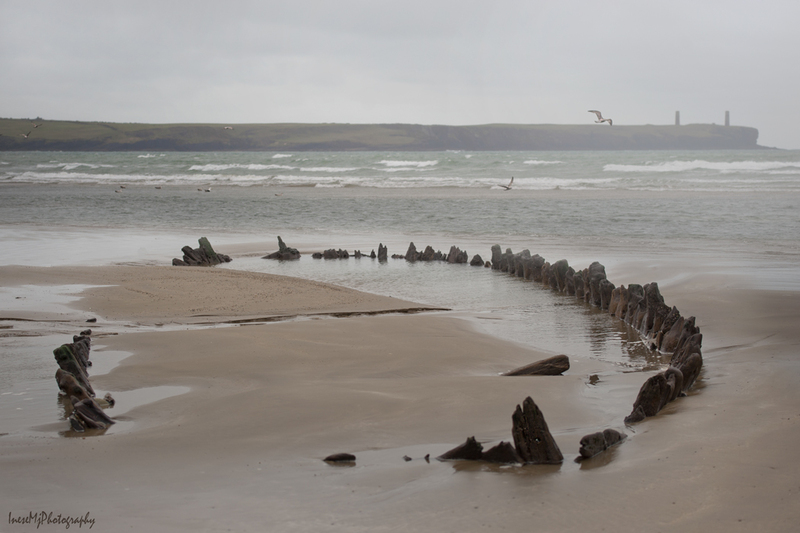 This winter was very stormy, and three shipwrecks have become exposed on Tramore beach, Co Waterford, uncovered from sand in February. It happens from time to time. When I finally went to see them ( time, tides and weather didn’t want to cooperate for me), the other two were almost gone, and this big one was half buried in sand once again. Another couple of months, and it will be immersed in the sand until the next bad storm. I was alone in the whole strand. 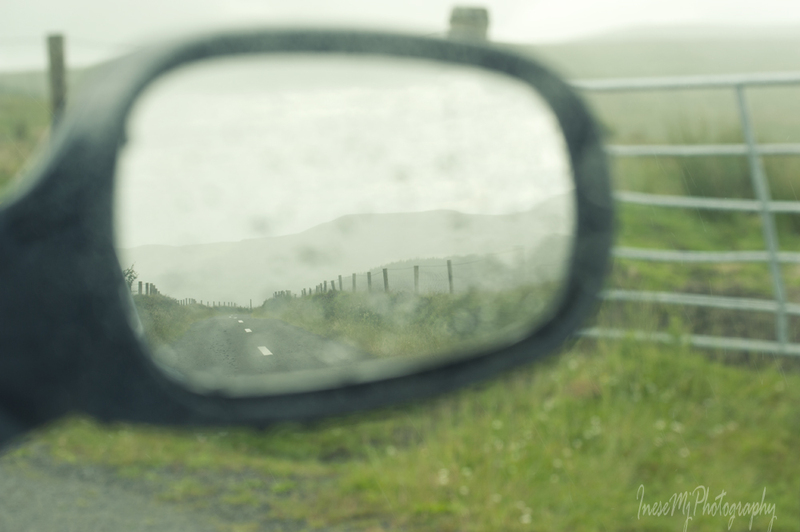 It was shortly after the midday (the lowest tide), and I quickly took photographs and went back to the car. The rain was getting stronger. I was sitting there, eating my sandwich, and it is when all these University memories came back flooding, must be because of the ribs of that old boat, sticking out of the sand like a skeleton of a long dead animal. If you read the List of Latin phrases, you will realise that this language is still quite alive and widely used. Since I have long ago grown out of the age when little girls pretend to be smarter and more sophisticated than they actually are, I don’t use Latin phrases without a very good reason, and don’t overuse any quotes altogether. While I breathe, I hope that my own intuition and common sense will help me out. Not that I totally avoid the internet when I look for advice. Some people’s quotes can be very valuable. On my way home, the rain eased off and I went for a walk around the Tramore Back Strand estuary. At low tide, the place is all mud and myriads of lugworm castings. 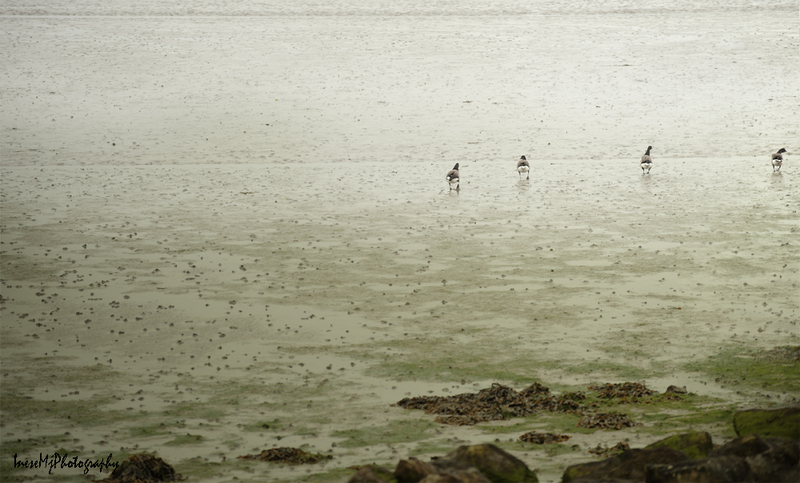 Cautious birds gather in the center of the mudflat, and I only saw two Little egrets, and these four geese. I also heard a lark, invisible in the clouds. I always think of my Grandmother’s home when I hear a lark. 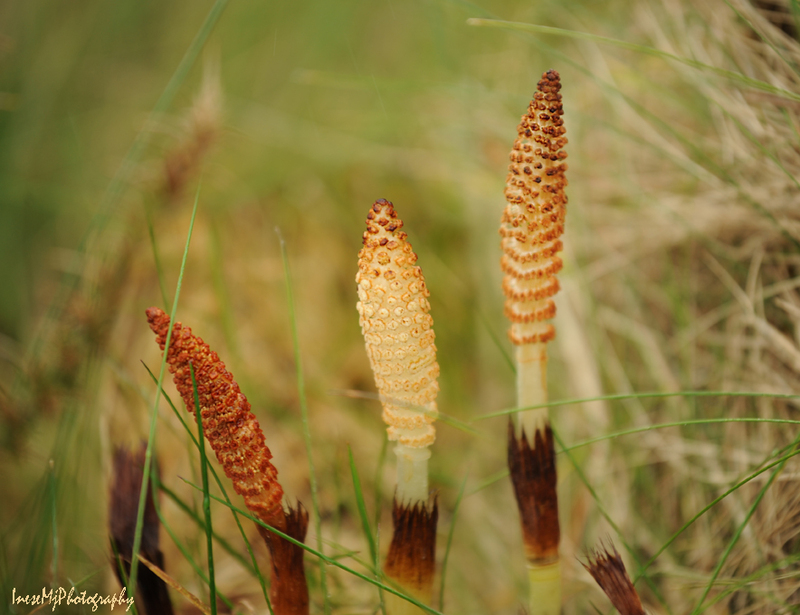 I came across a family of Field horsetails – their spore bearing stems come out early, and I love their sturdy look. These plants have been around millions years before the dinosaurs came in the picture. My grandmother used the green stems as a brush to clean her saucepans, and she also said that all the parts of the plant are edible and good for skin and bones. My eyesight went down in the last two weeks. I am so sorry that I don’t visit your blogs as often these days. I will catch up when I get better, and I am working on that. The eyesight problems related to unstable blood sugar are nasty and difficult to fight. There is a natural remedy that my grandmother used – bilberry leaves, flowers, and of course berries. Look forward to Summer Solstice, the best time for gathering most of herbs. While I breathe I hope. 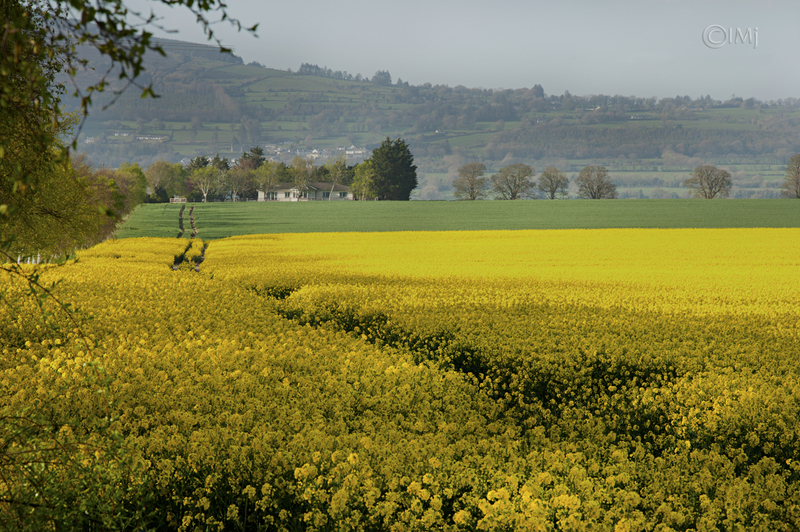 Yellow rapeseed flower field always attracts photographers. This one was a real magnet. 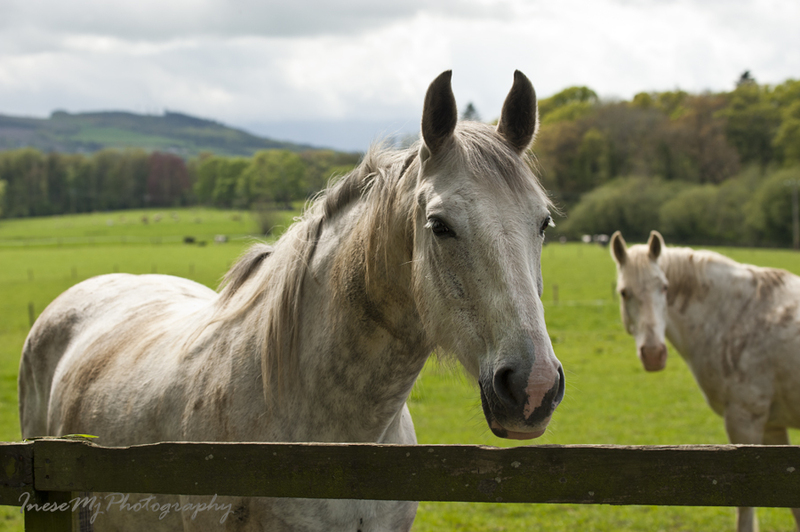 With Slievenamon mountain in background and the birch tree alley framing it was a huge treat… locked behind a high gate… no way to get closer. This evening on my way home I thought I might just stop and peek over the wall. What a beautiful view! A farmer truck turned to the gate right behind me and the driver rolled down the window. It was his farm, and his field, and he said i could go and take as many pictures as i wish! Happy day, lucky me! I didn’t want to take an advantage, so i just made a few shots, and left beeping the car horn with gratitude. Did he realize that he made my day? 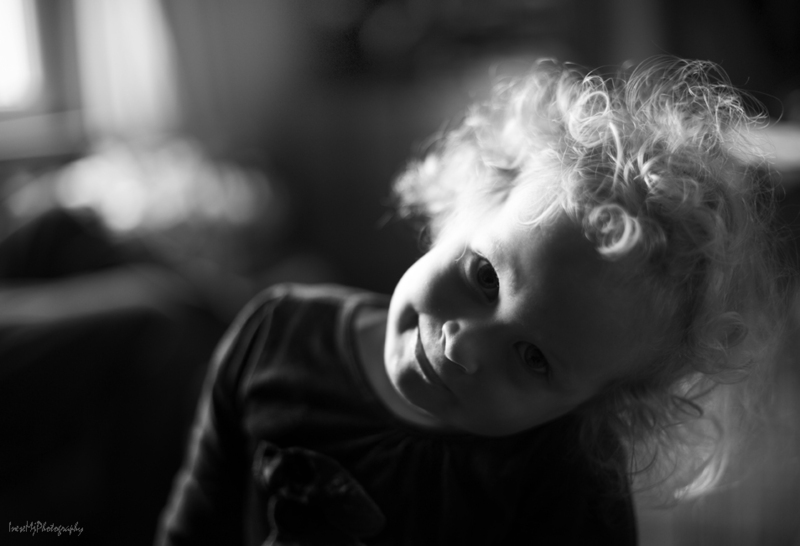 Photography tip of the day: To reduce camera motion inhale deeply, then exhale and hold your breath while pressing the shutter release button.